Our supporters are extremely valuable to us. They consist of individuals and companies who support us by donating or sponsoring items needed for our work. 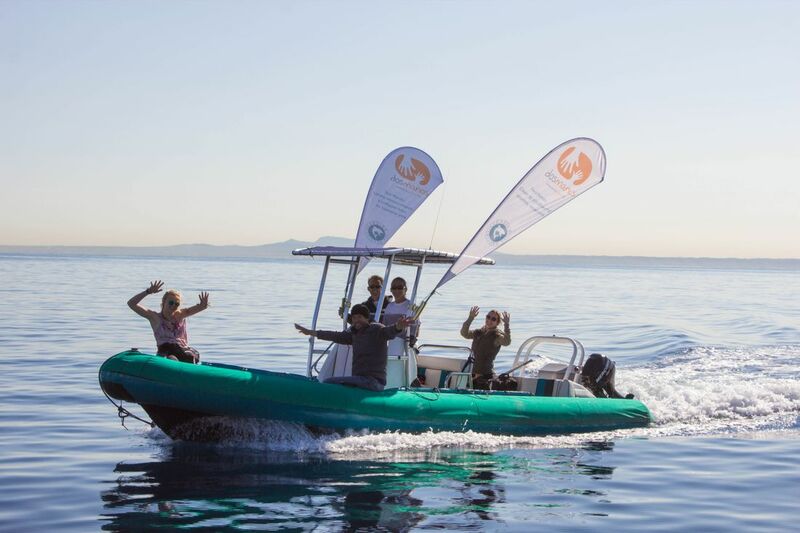 It is thanks to our supporters that we now have our research RIB-boat and a beautiful home for it in Port Adriano, a monthly meeting room, medical equipment for expeditions, dive gear and many other items that are crucial for our projects. If you or your company would like to donate something from our Wishlist, please do get in touch with us by emailing info@savethemed.org. We desperately need it and we'll be eternally grateful to you!